Not many runs in Malaysia have the honour of being held 10 years in a row come rain or shine or haze and this year, the beloved and highly anticipated Standard Chartered KL Marathon returns for its 10th edition. Registration for the public opens today on 10 Jan 2018 with slots selling out fast as off 7pm. 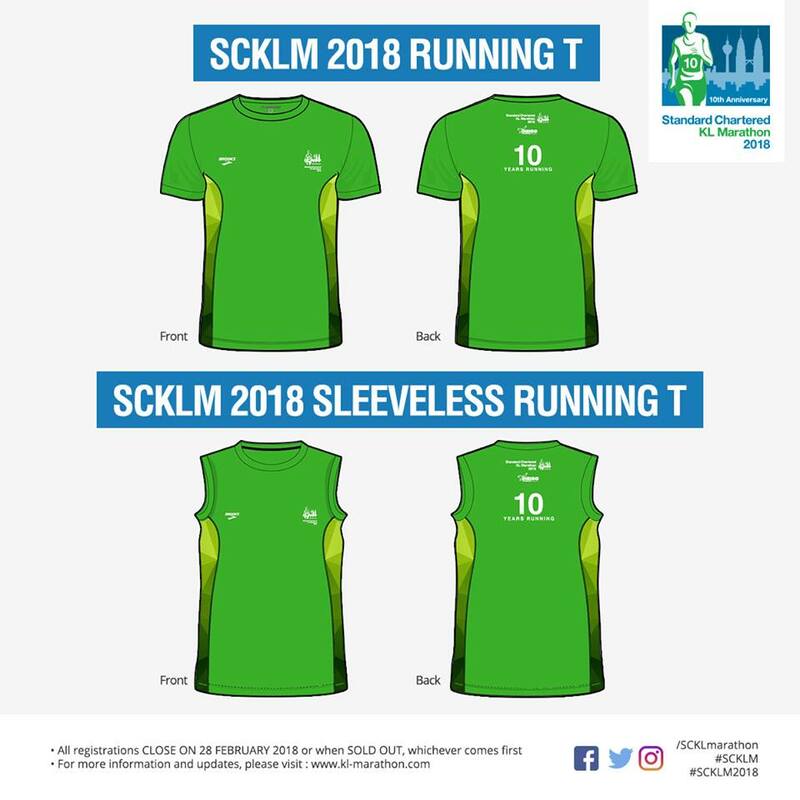 Runners will have the opportunity to check their participation history through the SCKLM website. This feature would allow runners to see how they have progressed through the years. 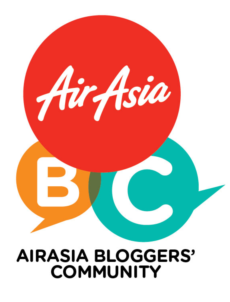 The event is set to take place on 8 April, 3 months away at Dataran Merdeka. 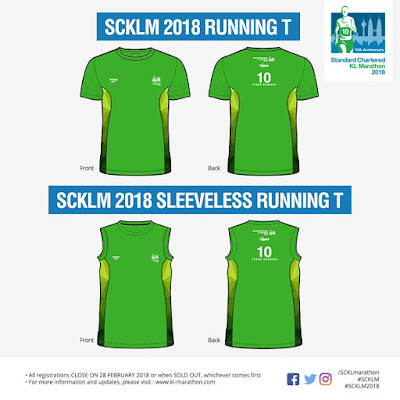 If you're running the marathon, don't forget to drop in on their training sessions with Mark Williams, have a training plan customised for you and sign up for the Friendship Run on the day before the race for an easy 5km shake out run. 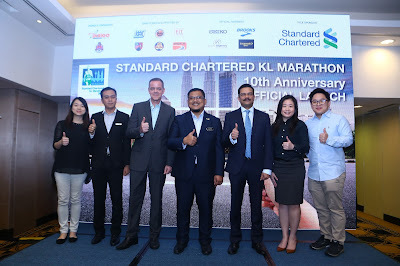 For more info, go to https://www.kl-marathon.com.